Fraudster families are spearheading attempts to steal pension savings totalling millions of pounds, investigators have said. Married couples and their adult children have been identified as leading crime groups involved in the fraud by those tackling the scams. They try to steal life savings or persuade people to invest in high-risk schemes. Rogue financial experts have been signed up to work with the fraudsters. Project Bloom, which was set up in 2012 to tackle pension fraud, said criminal investigations involving regulators, government agencies and police forces were continuing into several gangs. Pension scams start with an unexpected call, text, social media approach or email - offering a free pension review or a way to make attractive returns on pension savings. But the money may be simply stolen or transferred into a high-risk scheme completely inappropriate for retirement savings. Nicola Parish, from the Pensions Regulator, said that the legitimate pensions industry was helping to identify suspect transfer requests. "Working together, we can target those trying to plunder people's pension pots and bring them to justice," she said. 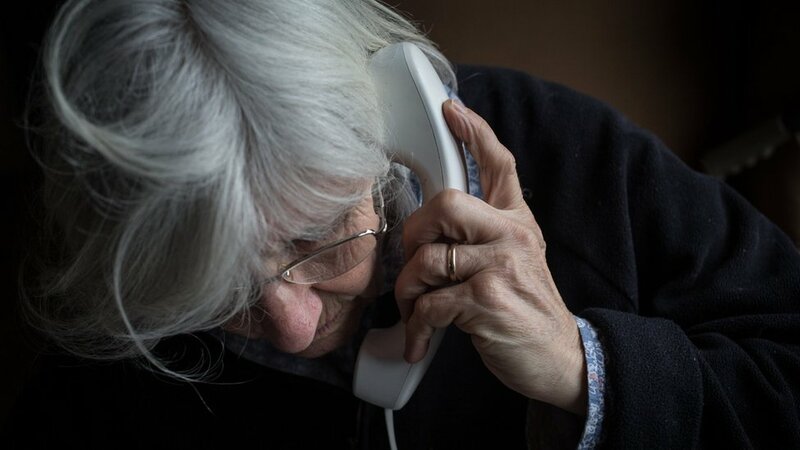 A ban on nuisance calls about pensions came into force in January. Citizens Advice said 10.9 million unsolicited pension calls and messages were made a year. Any firm found flouting the rules faces a fine of up to £500,000, but experts suggest fraudsters may ignore the ban.